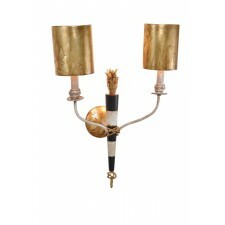 The Flambeau Lighting range showcases the work of renowned New Orleans designers Paul Gruer, Elaine Gleason and Baton Rouge sculptor Benjamin Burts. 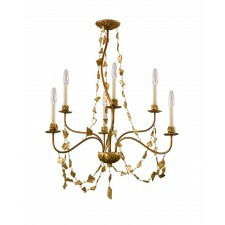 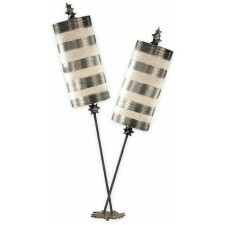 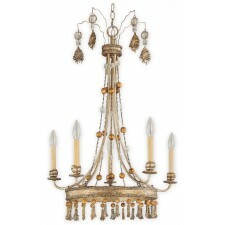 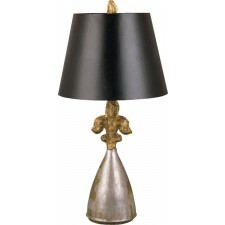 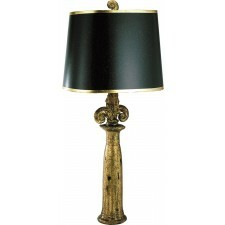 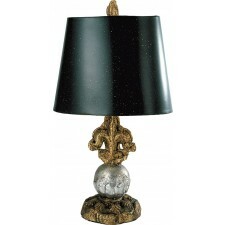 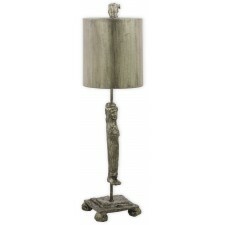 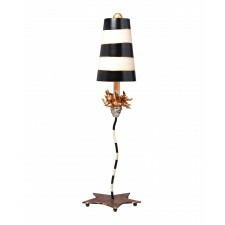 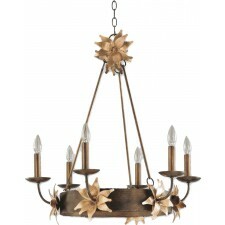 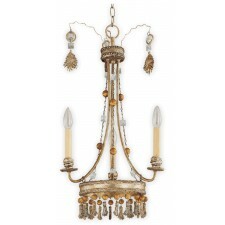 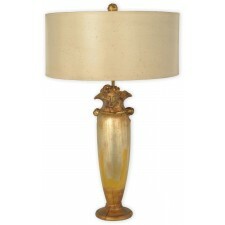 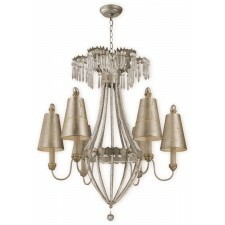 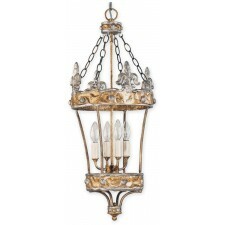 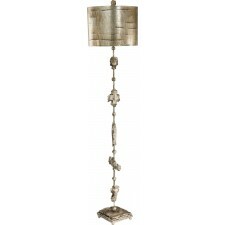 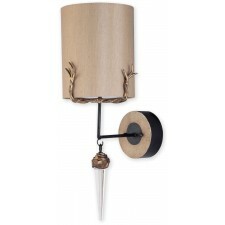 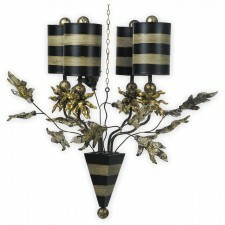 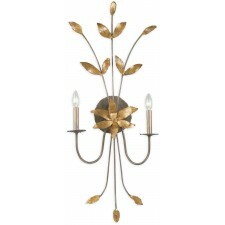 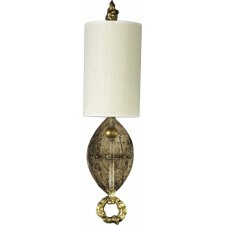 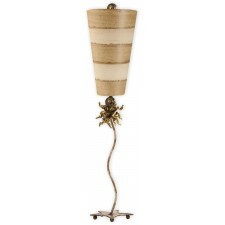 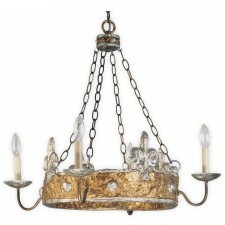 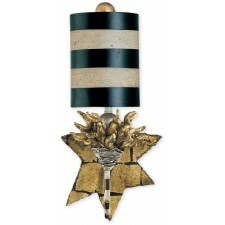 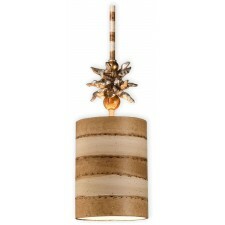 The brand creates 21st-century antiques by combining sophisticated forms in distressed finishes of gold and silver.  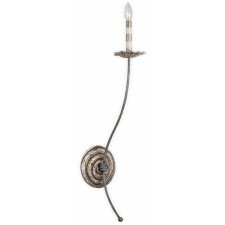 For those looking for an intriguing statement piece that will capture the attention of all those who visit your home, a Flambeau light fitting is a must.